The Gate 9 crew must travel to an fantastical realm in another universe as part of a larger quest to save the world. 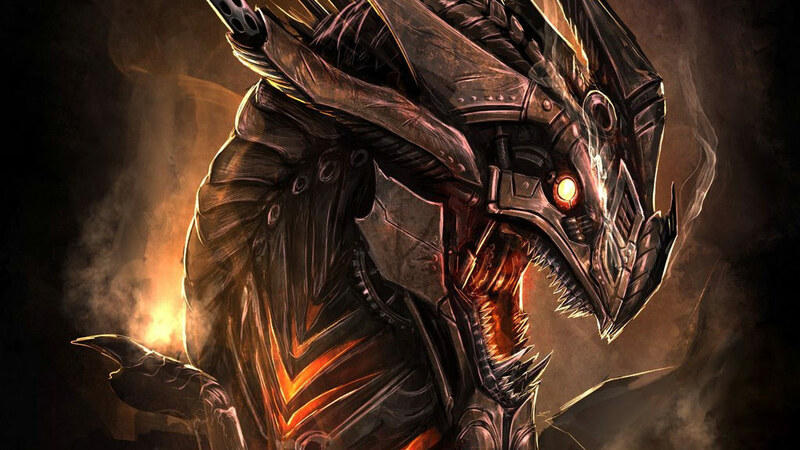 They must contend with strange monsters, such as a mechanical dragon, and the spirits of the unquiet dead. Even once they reach their goal, will they be able to reach the heart of the labyrinth?